Sometimes it is needed to modify the web.config to change default ASP.NET settings. Within a SharePoint environment you don’t want to do this manually, because it is error prone and also the changes are not propagated among all web front end servers in a single farm. Within SharePoint there is a API called SPWebConfigModification which allows you to programmatically modify the web.config using XPath. The changes are automatically applied on the front ends using a built-in timerjob. In SharePoint 2010 it turned out that this API was not always stable. Some weird behavior is sometimes experienced with removing entries programmatically. According to some sounds from the community we can conclude that that has been fixed. 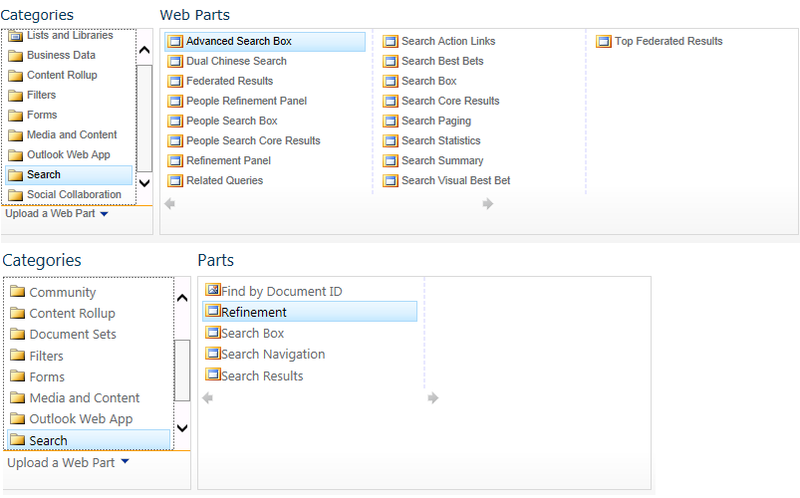 Using that article and some others you will be able to create a solution to modify some attributes in the Web.config. Unfortunately there are not much examples and also MSDN documentation lacks some samples with some more complex XPath modifications using SPWebConfigModification class. In this post I want to show a more complex modifications to the web config the web.config instead of a small sample with only modifying an attribute. Let’s assume that we want to add the following structure to the web.config to increase the execution timeout setting of a specific applicationpage. We want to add this under the node in the web.config file. /// Adds a new xml attribute to the web config file. /// Name of the attribute. /// The parent of this attribute. /// The value of the attribute. /// Adds a new xml node to the web config file. /// Name of the node. /// The value of the node. /// Only use this if you need to add a section that does not have to be removed and may contain child nodes from other solutions. /// The name of the section. /// The parent path in the web.config file. /// Adds the config modification. /// The modification to apply. /// Removes the modifications of the webconfig of the current webapplication. /// Updates the webconfig of the current webapplication with the modifications. /// The webapplication that needs to be configured. In this sample we add a new node. As name we specify a unique name which can be used to identify it later on. The second parameter is a path. This is configuration as we want to store the node under the configuration key. Please choose a different path when you need to create the node on a different location. The last parameter is the actual value. You can then use the UpdateWebConfig method together with a SPWebApplication object to save the changes. Also methods are included for removal which works in a similar way. 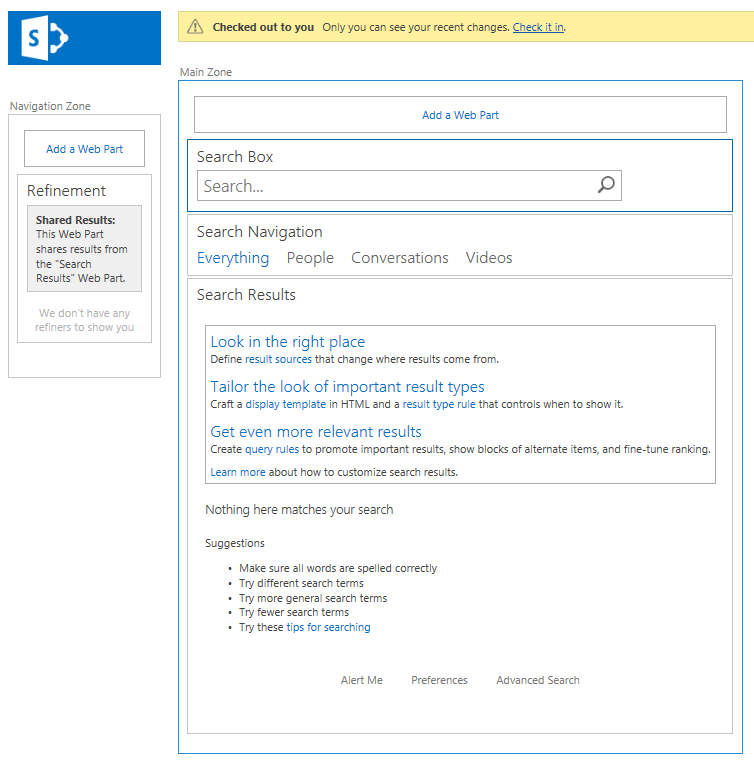 This entry was posted in SharePoint and tagged SharePoint 2013, SPWebConfigModification on 28 May 2014 by captain007.